The Women’s Work Force (WWF) is CBMBA’s women’s initiative to get more women on bikes and on trails. We kicked off in 2018 with 2 rides (in partnership with CBMR) and 3 trail work days. It was a blast! While women are always welcome at ALL CBMBA work days and events, we noticed that men were in much higher attendance. In 2017 we launched the WWF to get more women involved. We started with some planning meetings and a classroom training, and then took our planning to the field. 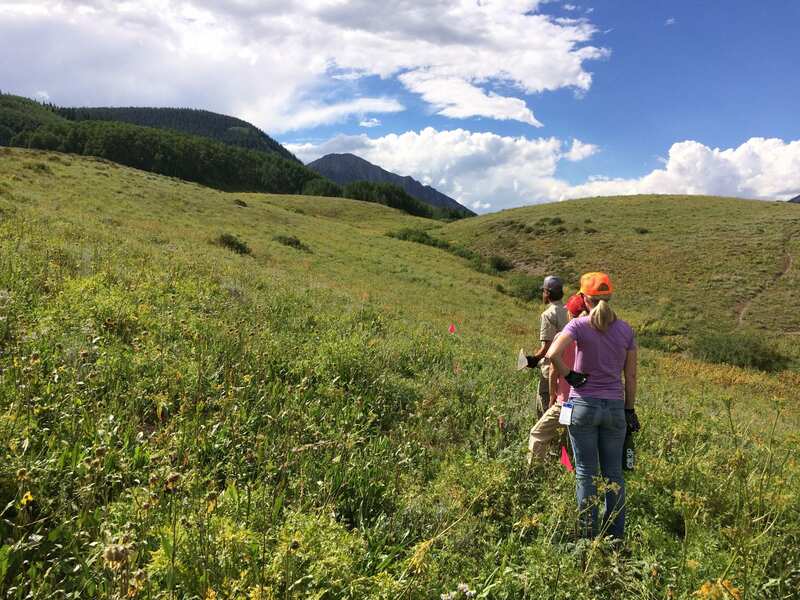 We helped build the new Red Lady Estates connector trail on the south side of town, the new Snodgrass hiker/biker trail to parallel Teddy’s Trail for horses, and helped build the bridge over the first creek crossing at Baxter’s Gulch. 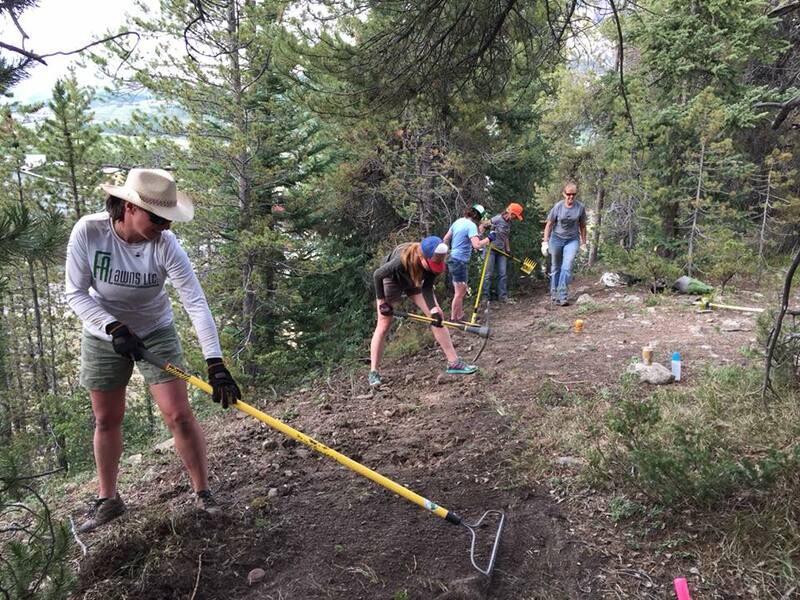 35 women participated in our trail work days, and about 30 in our group rides. We even saw higher representation of women at the CBMBA Overnight. 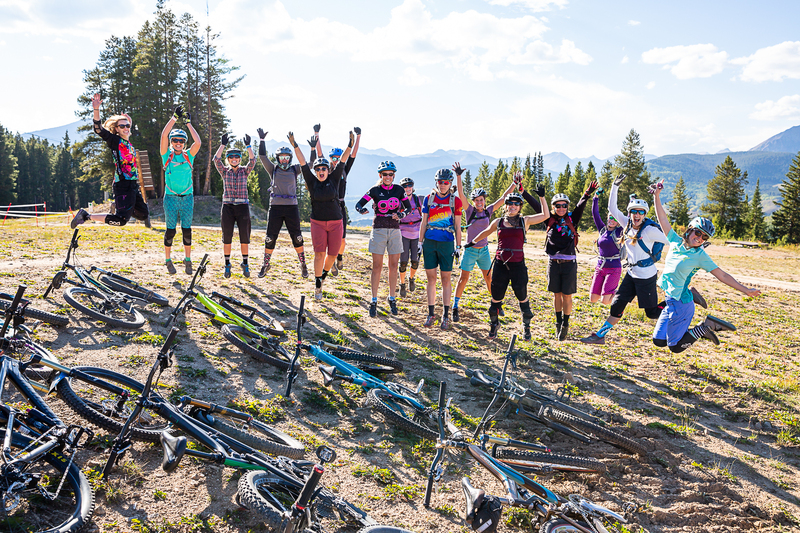 While we started small in 2018, we feel good about getting more women on trails and are looking forward to more WWF work days and rides in 2019. CBMBA is for all trail users, and we’re psyched to host the WWF as a way to show women they are welcome and encouraged to participate in our club! For more information, email CBMBA Deputy Director, Laura Puckett Daniels, laura(at)cbmba(dot)org.